Building a new home can sound like a complicated task, but we have done this hundreds of times and can make the process simple for you! We take pride in each and every home we build and look forward to creating the special design and living spaces for you and your family. Looking for a new home has never been easier with many different sources of information: internet searches, homebuilder websites, friends, realtors, and just driving around your favorite neighborhoods are all good ways to narrow down your choices. When you choose to purchase a home from Nelson Construction, just know that our team is here to help answer any questions about new home construction or the homebuying process. We have built hundreds of homes, so lean on us! When you decide to buy a new home built by Nelson Construction, your sales representative will present you with a purchase agreement. This agreement itemizes the base price, any options chosen and the dates deposits are due. When you sign this agreement, you will be expected to provide an initial deposit, which will be held in escrow for your final purchase. You will be working with our Berkshire Hathaway Homes Services (BHHS) sales representative to assist you with the contract paperwork and guide you through the mortgage process; they are Real Estate professionals and can guide you in the entire purchase. If you are represented by a broker or realtor, they will work with our BHHS sales professional and coordinate all aspects of your purchase. Then the construction of your new home can begin. Most customers finance their home, and it is good to begin this process just as soon as your sales purchase agreement is signed. We at Nelson Construction have established preferred lender relationships and can suggest several banks who can help you with this, or you may have a lender of your choice. Rates and terms vary from lender to lender, and each buyer has different qualification needs and comfort levels in terms of their monthly payment. Normally you would meet with a loan officer to gather information for your application, and they will guide you in the paperwork process and documents needed to be approved by the bank’s underwriting department. Many banks do this electronically. Once you obtain loan approval, we release your customized options to construction. The “difference is in the details” chosen, and we have a myriad of structural options to help you get just the right physical spaces in your new home. After you have selected one of our floorplans and elevations, we will meet together to determine which options suit you and your family best, and then update the floorplan and/or exterior elevation to reflect this. This may be a den option with French doors, a finished basement, or an expanded family room. At that time you will be provided with an estimate and be asked to sign off on a change order with a 10% deposit for the changes. 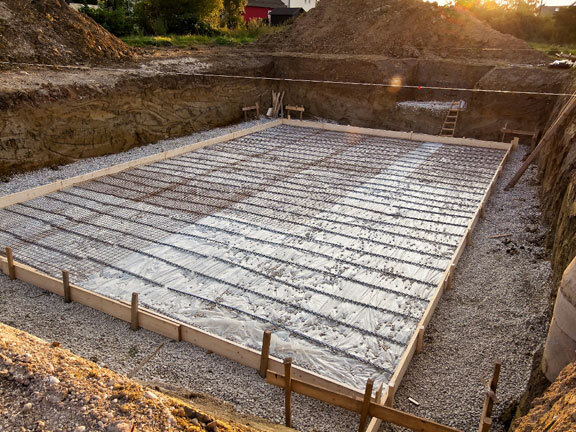 The foundation of your home will be poured, after which time, no further structural changes can be made. Now this is the fun part! One of the main reasons to buy a new home is the ability to customize your colors and interior finishes to your unique taste and style. We like share photos, and interest/theme boards (Houzz, Pinterest etc.) and plan to meet with you several times to finalize your selections. We have a full team of suppliers and many samples for you to choose from. 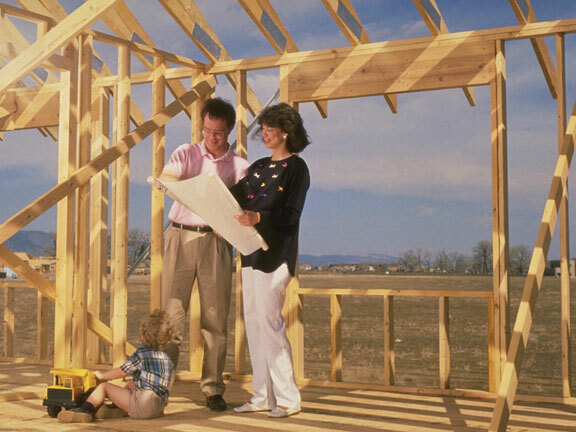 Normally, we make these selections within the month after you have chosen your structural and framing options. Your Nelson Construction Design Coordinator will work with you in selecting the perfect materials, and colors to complement your design aesthetic. 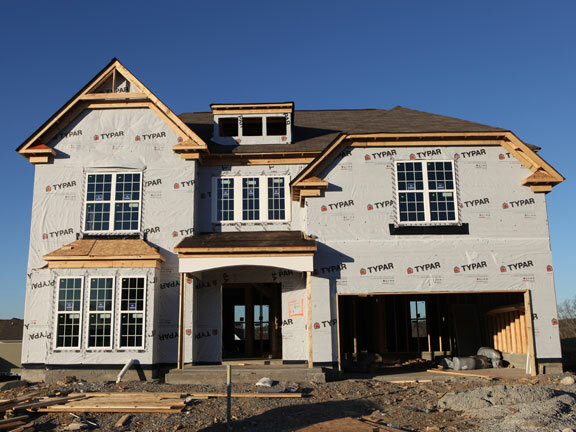 While each home we build is completely customized to your choices, we can estimate that the average time to build a new home is approximately six months. This can of course vary depending on weather and the season of the year in which your home is started. We are able to provide a firm move in date once sheetrock has been installed. We plan times to meet with you along the way to show you the progress of your new home. Our job is to coordinate and manage the dozens of contractors working on your new home and to insure product quality. To that end, we carefully supervise and monitor their work and progress and also perform routine inspections all along the way. Additionally, the town will inspect your home at key intervals. To close on your home your attorney and one representing Nelson Construction will meet to go over all of the contract documents, plot maps, and review any conditions of the closing. This normally goes smoothly, as most of the paperwork has been reviewed in advance. You will need to bring a certified check with you to this appointment (for the remaining balance of your down payment and closing costs). You will also provide evidence of homeowner’s insurance for your new home, in addition to other requirements requested by your mortgage lender. At Nelson Construction, we are proud of the quality of our homes, and often hear that people are surprised with the level of detail and custom touches we incorporate as standard. Our Warranty and Customer Service program is what keeps our reputation high, and we encourage you to let us know if there is anything which needs attention or fixing in your new home. You may submit requests for service via our website, under the Contact Us tab, or by calling our main office. You’ll receive a warranty at time of purchase as well. We are a second-generation family run company that understands the value of a job well done. We trust that you will agree, and enjoy many happy years of memories made in a Nelson home. We build our homes with the latest energy-efficient technologies and this will show in reduced energy bills and home maintenance costs. Please feel free to stay in touch with us, as each of our neighborhoods becomes a special place to live.